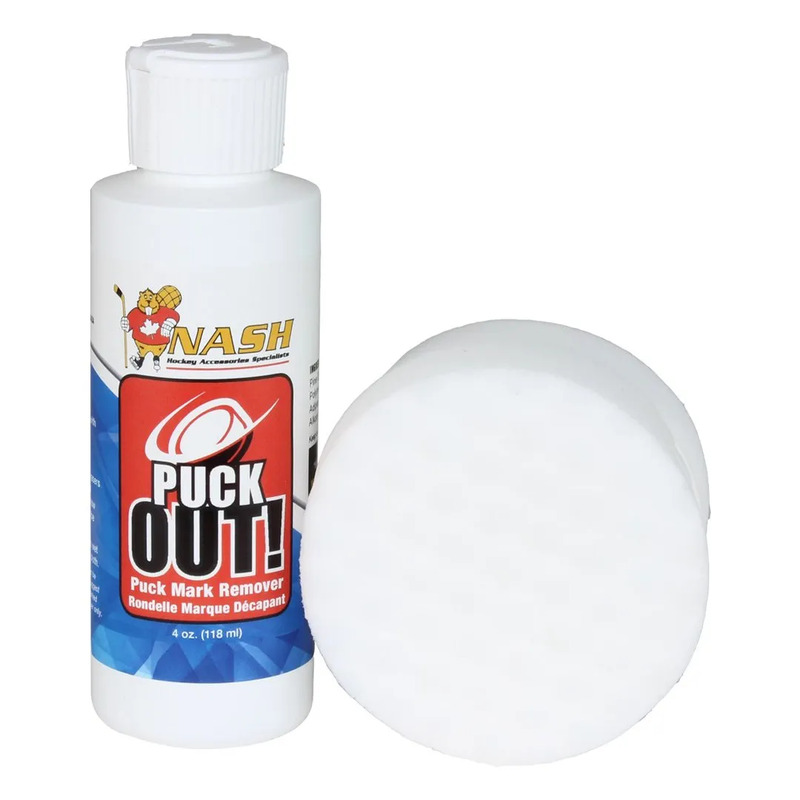 Nash Puck Out Puck Mark Remover is the perfect solution for removing black puck marks off goalie gear! 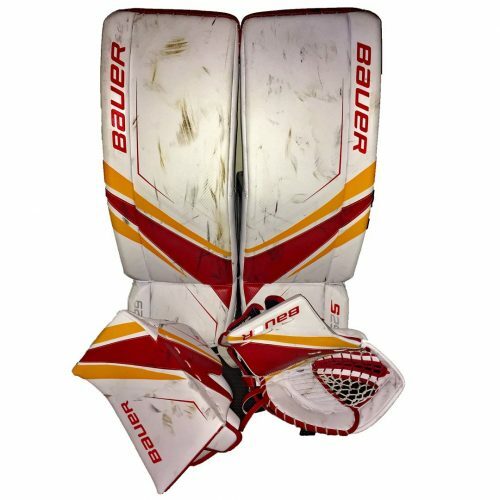 Used from minor hockey players to NHL players alike, Nash puck remover cannot be beat. 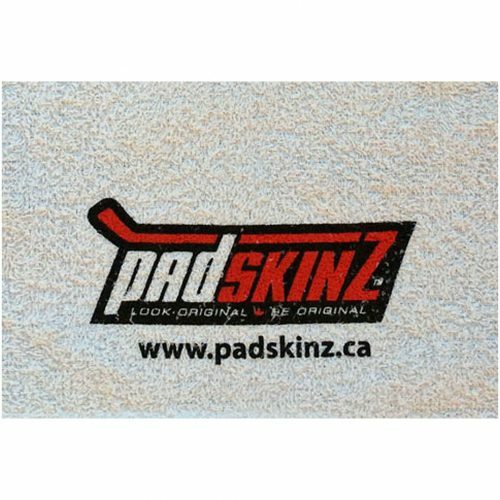 Developed over a period of several years, this puck remover includes the solution and puck mark erasers needed to remove puck marks off your goalie gear. 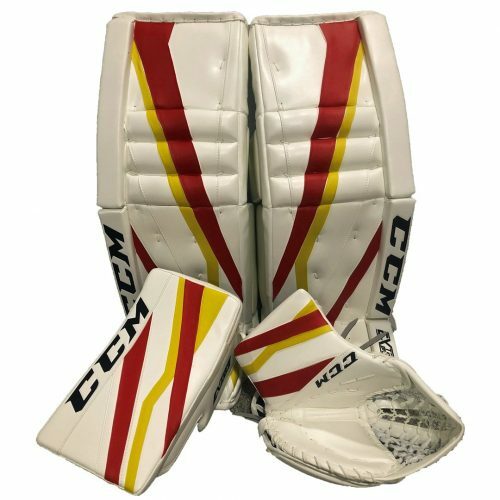 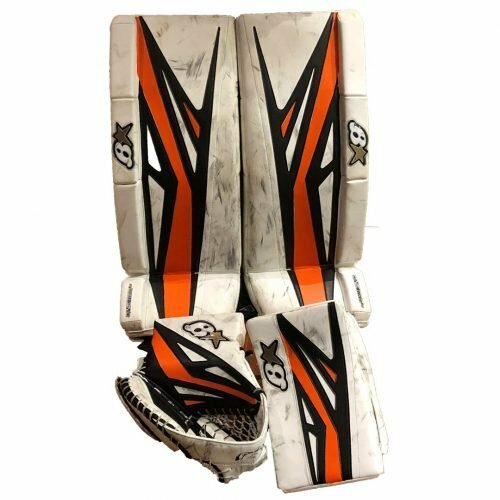 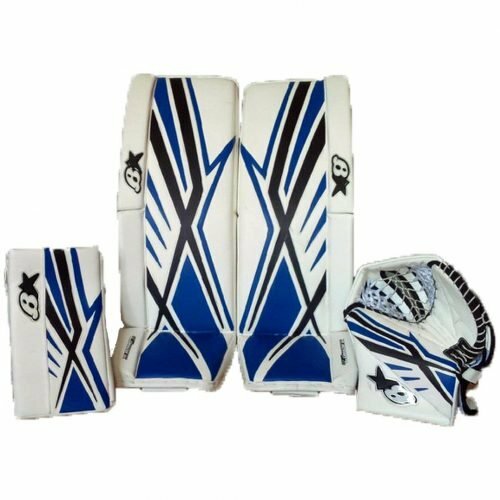 Spruce up that white gear and make them look new again, quickly and easily!